for $550,000 with 3 bedrooms and 2 full baths, 1 half bath. This 2,423 square foot home was built in 2003 on a lot size of 0.16 Acre(s). Stately home for great value in award-winning Habersham! Eric Moser designed built by Yestermorrow. Take advantage of the deal to buy both home AND the large lot next door that can be included for total ask price of only $635k! 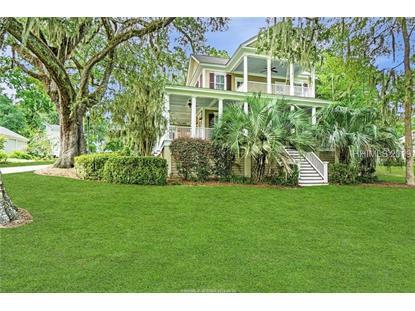 See listing for 30 Oak Pond Passage for more. Lot and home can also be purchased separate. 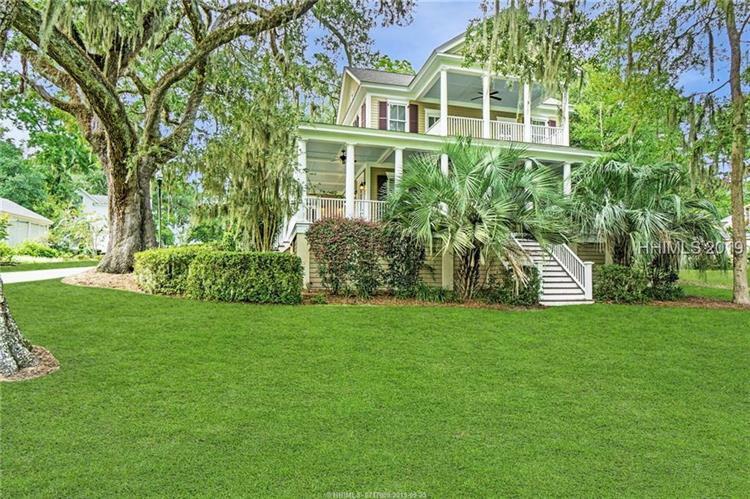 The porches and exterior of this home show off the beautiful Lowcountry design that is all about the porches! 2-car garage with storage room over top could be converted into a FROG. Large room that owners use as finished storage room upstairs can easily be converted into 4th BD.